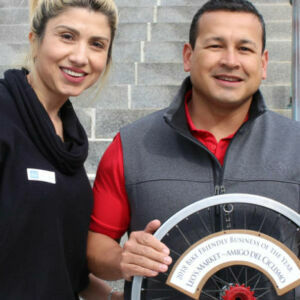 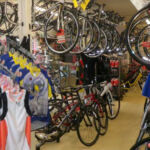 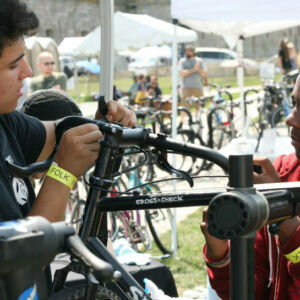 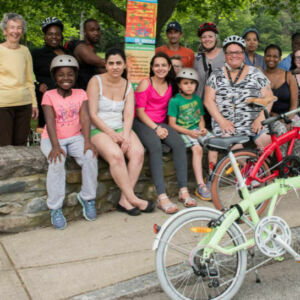 You’re Invited to the Bicycle Friendly Community Commemoration and Celebration! 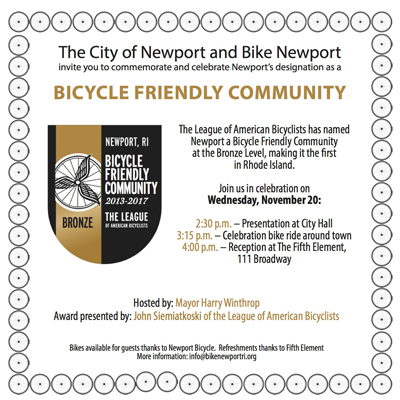 Join us on Wednesday, November 20th to celebrate Newport’s Bicycle Friendly Community award at City Hall! 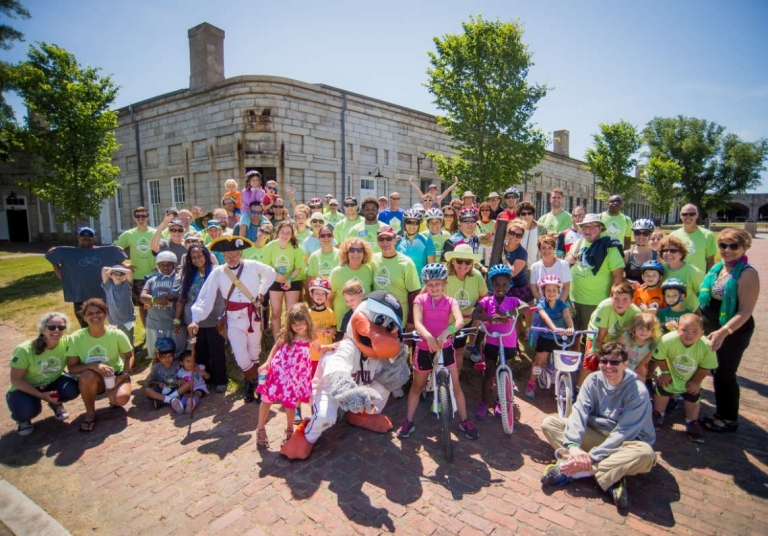 The commemoration will be hosted by Mayor Harry Winthrop and attended by the City of Newport, Rhode Island Department of Transportation, Bike Newport, Newport Police Department, schools, preservationists, historians, youth and community members. 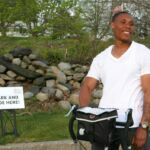 We know Newport has a long way to go in its quest to become bike friendly, but this is an amazing start! 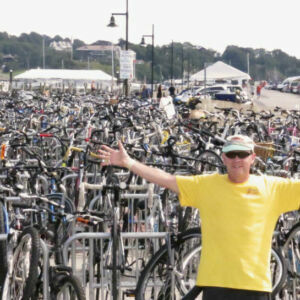 RSVP on the Facebook event and call us at 401.619.4900 with any questions.